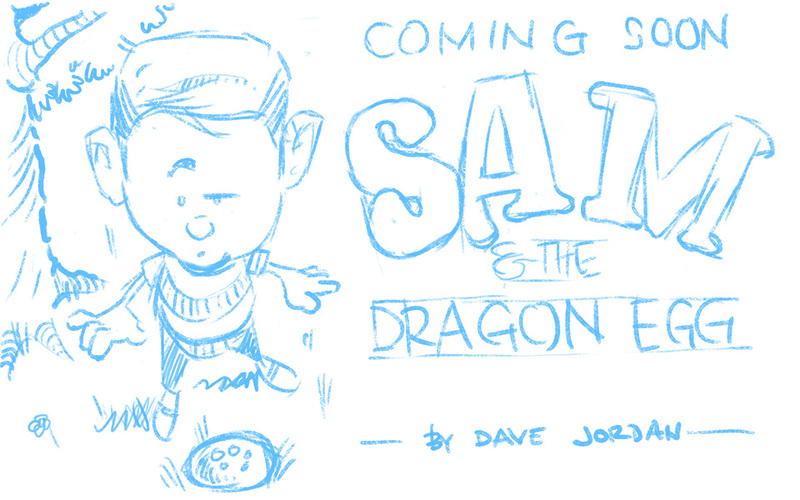 I’m starting to plan my next book, Sam and the Dragon Egg. I’ve done the bulk of the writing so it’s time to get sketching! Watch this space for updates. Meanwhile, Bird is still available here. 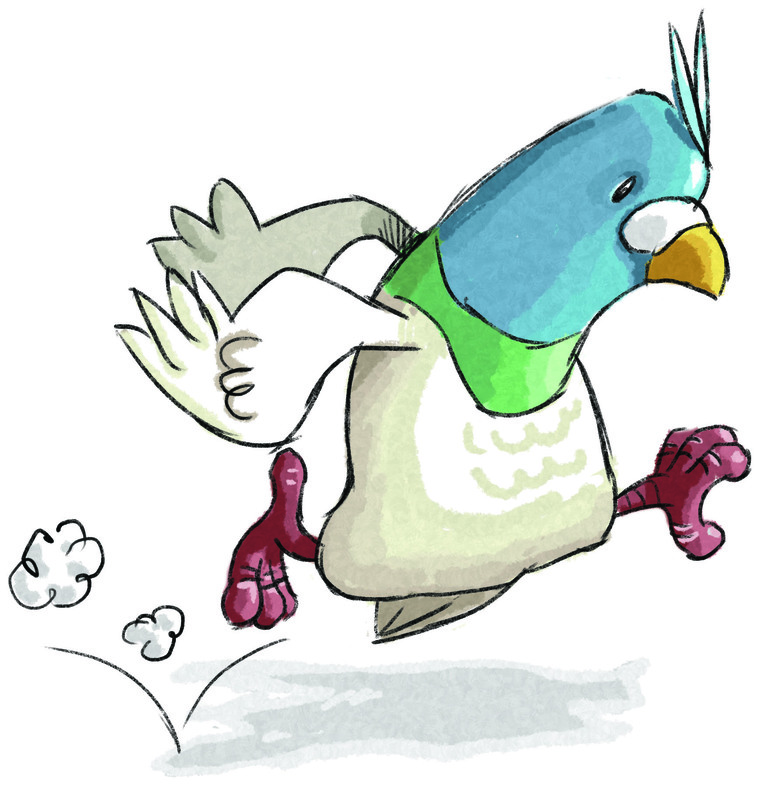 My first picture book, Bird, has just gone live on the iBooks store. It’s a lovely read for younger children, perhaps between 4 and 7, and jolly reasonable price! If you buy and enjoy Bird, please help spread the word on Facebook, Twitter etc. and leave a review. Partway through a new image for my book project. 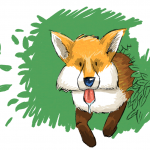 A cheeky fox looking for some dinner… the villain of the piece, naturally! On the hunt for chickens! 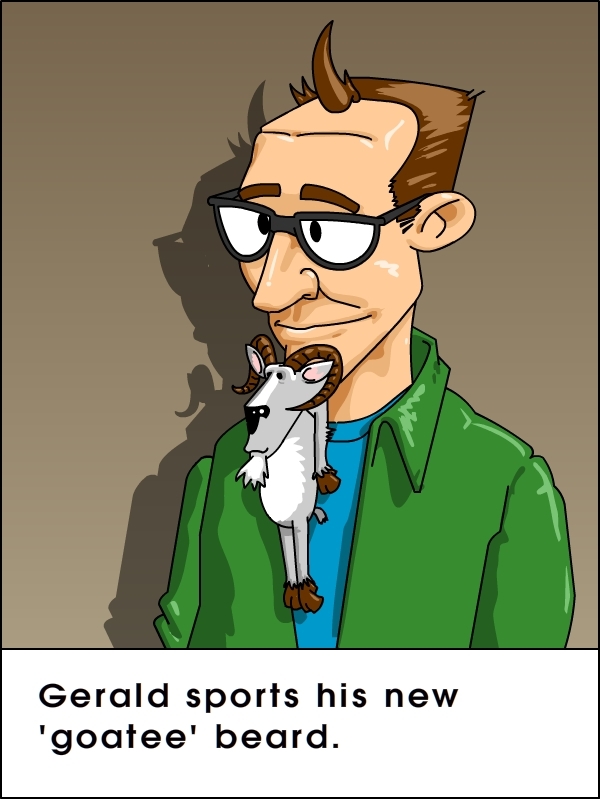 Please bear with me while my site is being redesigned. Here is a picture of a beard while you wait. At last the children’s book is finished! All images in this website are copyright Dave Jordan 2013. Use of these images is allowed only with my express permission. See my contact page for details.